skibotn flex1 Shorts (M) is rated 4.8 out of 5 by 12. Short de vélo tout-terrain enduro à la fois léger, résistant et très bien équipé. Ce short technique coupé au-dessus du genou comporte des ventilations en mesh et des empiècements stretch à l'arrière et au niveau de la couture intérieure. Il peut être porté sur un short matelassé en Lycra. Il comprend également un système de réglage personnalisé de la taille Custom-fit waist™ muni d'une bande antidérapante en silicone à l'intérieur, un chiffon pour les lunettes de soleil, une couture intérieure collée et des poches à soufflets et chauffe-mains, le tout dans une coupe remontant à l'arrière pour plus de protection. Rated 5 out of 5 by pascal from skibotn flex1 Shorts top short!!! very comfortable , size and fit are ok! Rated 4 out of 5 by Born2Bnorwegen from Nice shorts Durable shorts. For the money the Fjora Flex1 is more comfortable and covers the knees. Rated 4 out of 5 by Bushy13 from Great fitting shorts with cool features I purchased these shorts for wearing on slightly more technical days with a higher chance of coming off the bike. Really pleased with the cut and feel of the material. Great side vents as always wii Norrøna shorts. My only very minor gripe is I wish they were maybe 1-2cm longer in the leg as they catch sometimes on the top of my knee pads. Having said that my other pair of Norrøna shorts are a bit too long so maybe I am missing the Goldilocks length! Rated 5 out of 5 by Manton from Skibotn flex shorts - excellent I have worn these shorts on every biking trip over the past 2 months since online purchase from UK. They are tough, comfortable, well made with excellent styling. My waist is 34 and I'm 6 feet 2 inch (82kg). 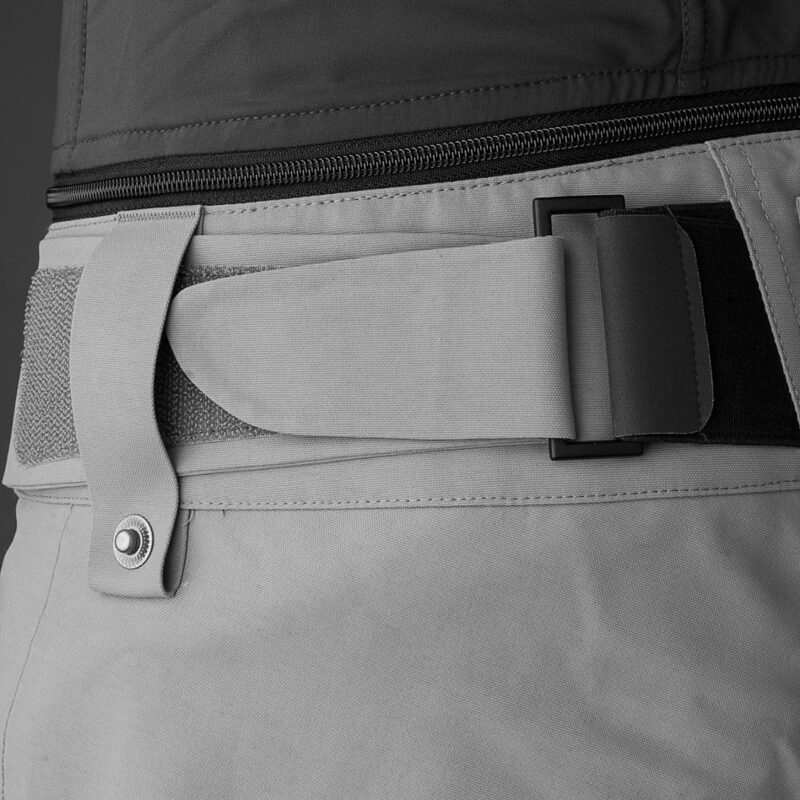 I have the large size on its tightest waist adjustment setting (a nice feature meaning no need for a belt). Occasionally I wear bib shorts beneath, still very comfortable. The pockets are big enough to carry my large format phone (Note in protective case). Everything is good! In an ideal world I would have tried the Medium size as well as the large. But the Large still does the job perfectly with those superb waist adjusters. Rated 5 out of 5 by Anonymous from Comfy and Flexy Great comfort, flexible, breathable and durable. Definitely my favourite shorts on the maket! 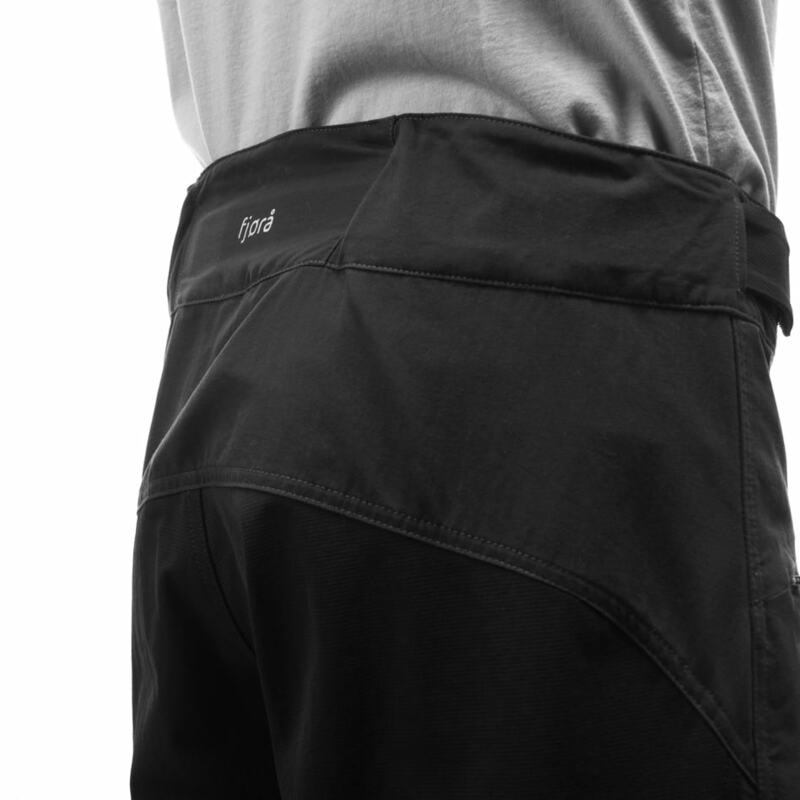 how do these fit in the waist compared to the fjora flex1 short? are they sized similarly? Yes they are sized very similar to the fjora flex1 short ... perhaps just a little smaller in the waist, but not by much. These shorts are awesome.....will you be bringing out other colours?